Hey guys! Hope you're having a great day! 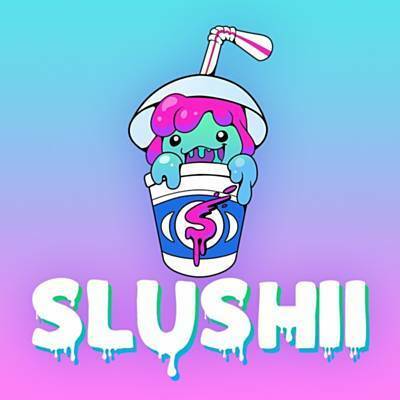 If you're on the east coast check out Jersey native Slushii come to the Playstation Theater on May 12th. Tix available here. I'll be there with my collaborating artist Anie Delgado you can find here or on instagram @anie_delgado. If you are gonna be at the show and wanna meet up, DM me on instagram @basssavagemusic. Also, make sure you check out our new track Solstice and stay tuned for the official music video and brand new vlogs.